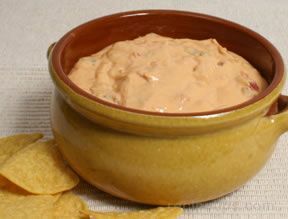 A simple three ingredient dip that is everyone's favorite. 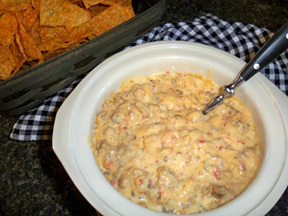 Cheese, sausage and salsa combine to make the perfect dip for tortilla chips. Brown sausage; drain and set aside. 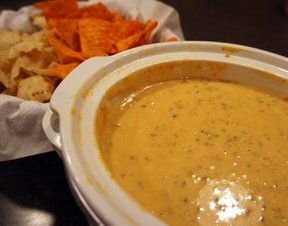 Cut Velveeta cheese into chunks. 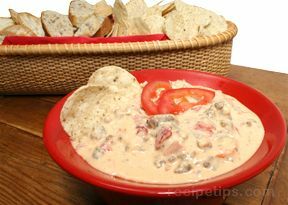 Place in microwave bowl, add salsa to the cheese. Microwave until cheese is melted. Remove from microwave, stir well and add sausage. Stir until well blended. Keep warm in a slow cooker.